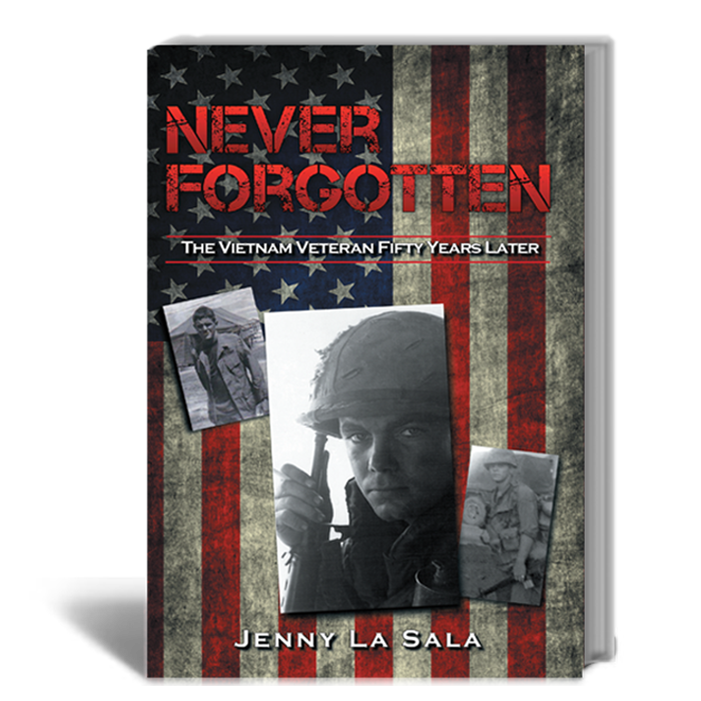 The Vietnam War remains a cauldron and hot topic. It resonates to this day; a dark period in our history. Those who served amongst all the controversy received no help to lift the morale. 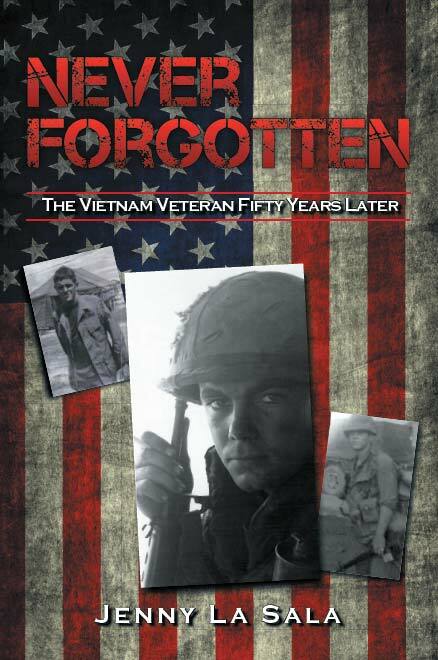 Outside of the celebrities like Bob Hope star filled shows who devoted their lives to Veteran advocacy, there was no encouragement or show of appreciation for what the men and women endured during their service and time in Vietnam. 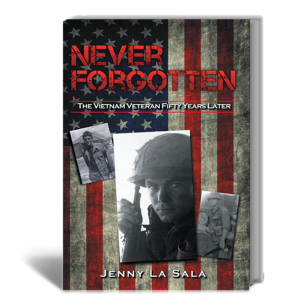 The public opinion against the Vietnam War from 1959 to 1975 exacerbated the rehabilitation of the Vietnam Veterans and their families. Coming home with the silent weapon and undetected PTSD combined with being publicly ostracized many began their hardest fights after the war.